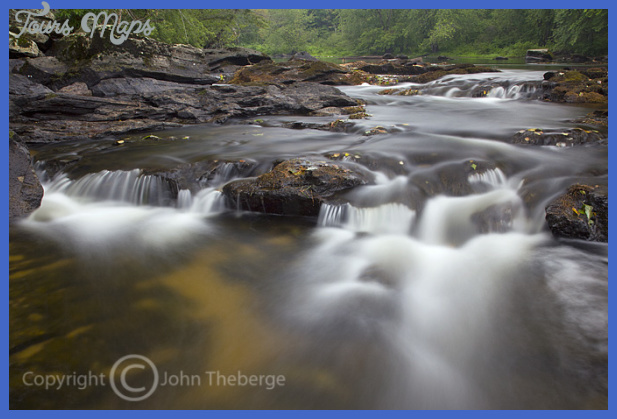 Description: This heavily stocked trout stream in Maines western mountains is scenic even by Maine standards. In 1995, 2,500 brown trout were stocked here. 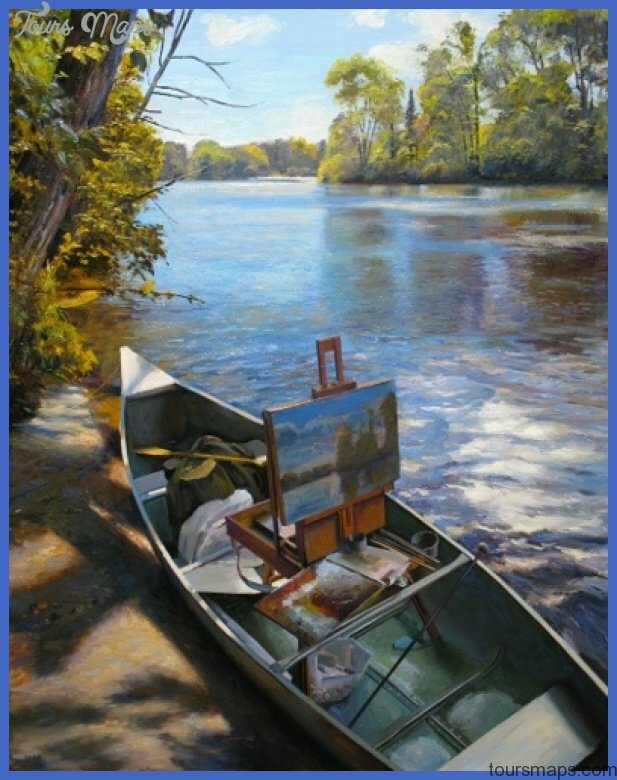 You can fish by wading, from the bank, and by canoeing. 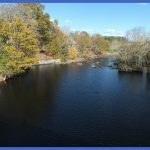 Special fishing regulations include catch-and-release, artificial-lures-only, and an open fishing season from January 1 to December 31 from the Turner Mill dam downstream to Meadow Brook. 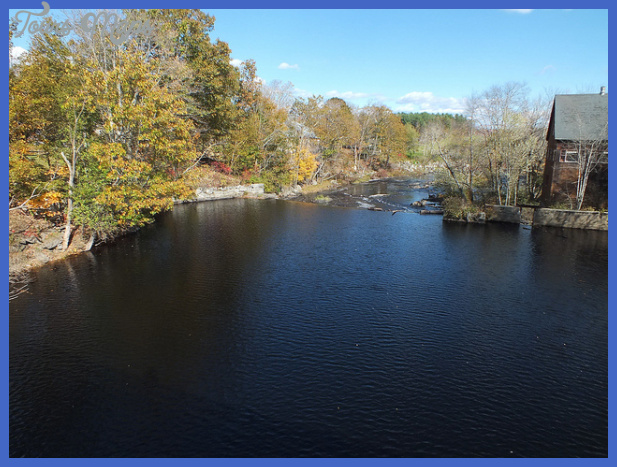 From Meadow Brook to the Androscoggin River, the Nezinscot River is open to fishing from January 1 to December 31 with a daily limit of two trout. Check the open water regulations before fishing. 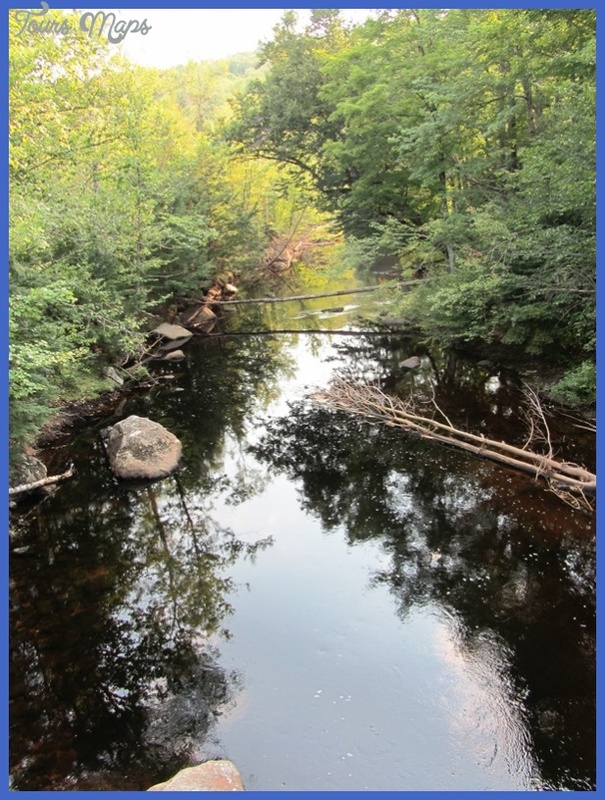 The east and west branches of the Nezinscot River join each other in Buckfield, the starting point for the Nezinscot River canoe trip. Except for a few mild rapids, this mostly calm section of river is easily negotiated from Buckfield to Turner Center, a distance of 12 miles. You are required to make one easy portage at Turner. This would be a good day trip for anglers looking for smallmouth bass and the occasional brown trout. A campground is located along Maine Route 117 in Turner, and there are plenty of motels in the Auburn-Lewiston area. 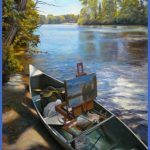 Fishing index: There is excellent brown trout fishing in that section of the river between Turner Center and the Nezinscot Rivers confluence with the Androscoggin River in Turner. Begin fishing downstream from the dam in Turner Center. 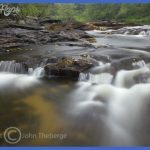 The river here offers varied habitat, from deep pools to fast riffles. Fly fishers should use small bucktails with a sinking fly line. Carry some red quills, Hendricksons, dun variants, and Adams dry flies in sizes 12, 14, and 16 in case mayflies are hatching. Spin fishers should use ultralight rods and 4-pound test line. Try small spinners and Super-Dupers. Do not neglect the edges of deep pools. Trout will be hiding near the banks and under overhanging limbs. Spinning tackle does well on dark days, especially later in June when mayfly hatches have slowed down. Directions: From Auburn, take Maine Route 4 north to Turner and turn right on Maine Route 117, also called Turner Center Road. Park near the dam in Turner Center. To reach the Buckfield site, take Maine Route 4 north to Turner and turn left at the intersection of Maine Routes 4 and 117. Follow Maine Route 117 for 7 miles to where Maine Route 117 crosses the Nezinscot River. 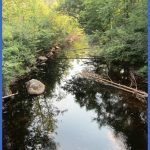 For more information: Call the Maine Department of Inland Fisheries & Wildlife Regional Fish and Wildlife Headquarters in Gray.